Castiglion Fiorentino it is of Etruscan-Roman origin and after 1014 known as Castiglione Aretino only to become Fiorentino after the Florentine take-over of the Aretine Republic in 1384. The Medieval walls dominated by the Cassero fortress are still intact. 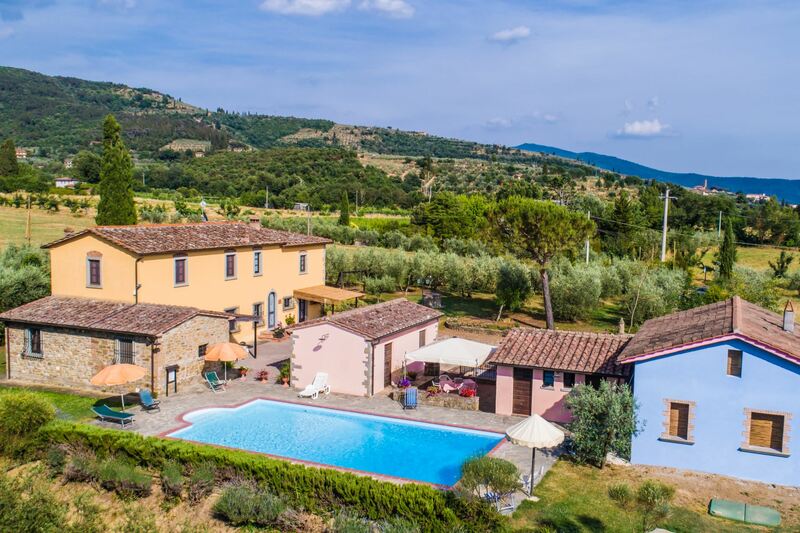 The centre of Castiglion Fiorentino has elegant civil and church buildings amongst which the most important are the gothic church of San Francesco, the Collegiata and the Chiesa del Gesù, all of which contain important works of art. In the Pinacoteca Comunale there are precious works made of gold of the 13th and 14th centuries and paintings by great artists such as Margarito Bartolomeo della Gatta, Vasari and many others. Just outside the walls is the ocatagonal Renaissance Chiesa della Consolazione. 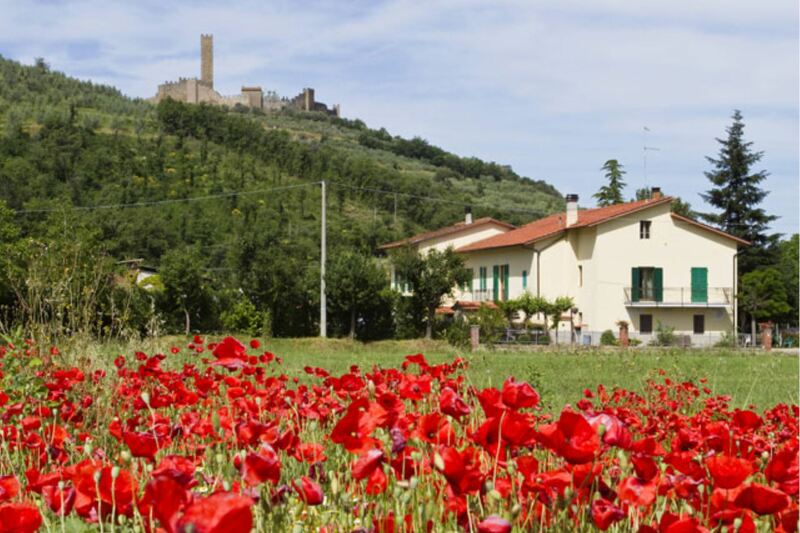 The Medieval Castle of Montecchio is about 3 km from the town of Castiglion Fiorentino. It was built in the 13th century on a structure of the 10th and 11th century built as a look-out tower and still has almost intact walls with eight towers, the keep and the main tower. 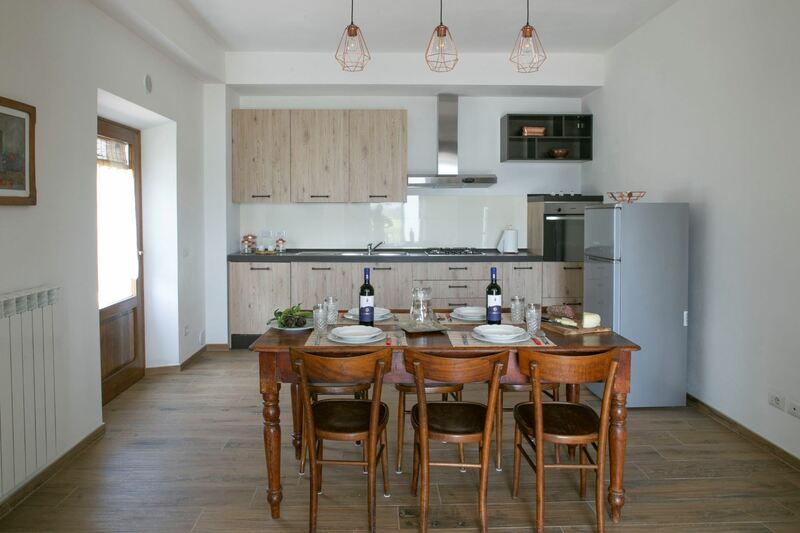 Ground floor apartment wheelchair accessible for 4 persons in a farmhouse with pool, satellite TV, Wi-Fi access and air conditioning. 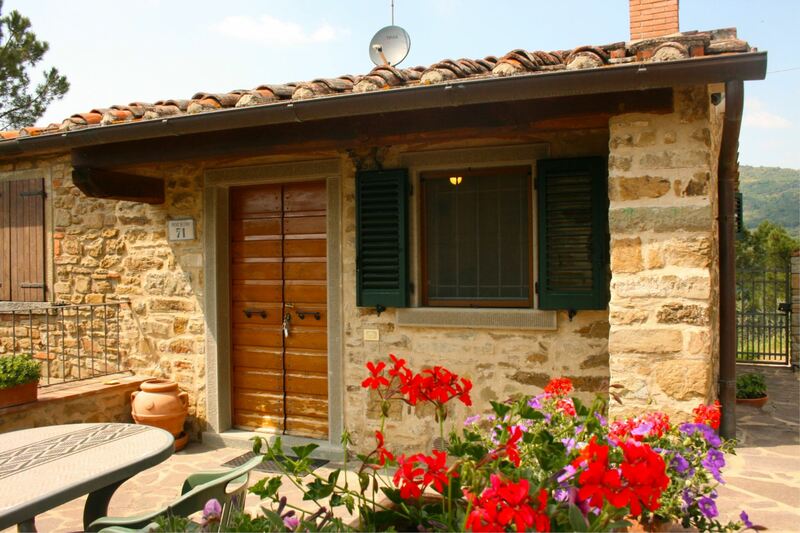 Walking distance to Castiglion Fiorentino. First floor apartment for 4 persons with pool, badminton court, table tennis, bowling alley, mountain bikes. 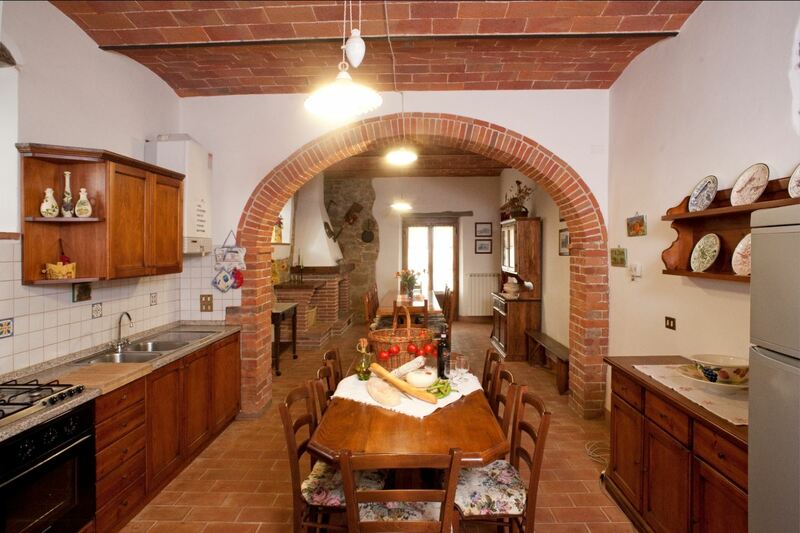 Walking distance to Castiglion Fiorentino. 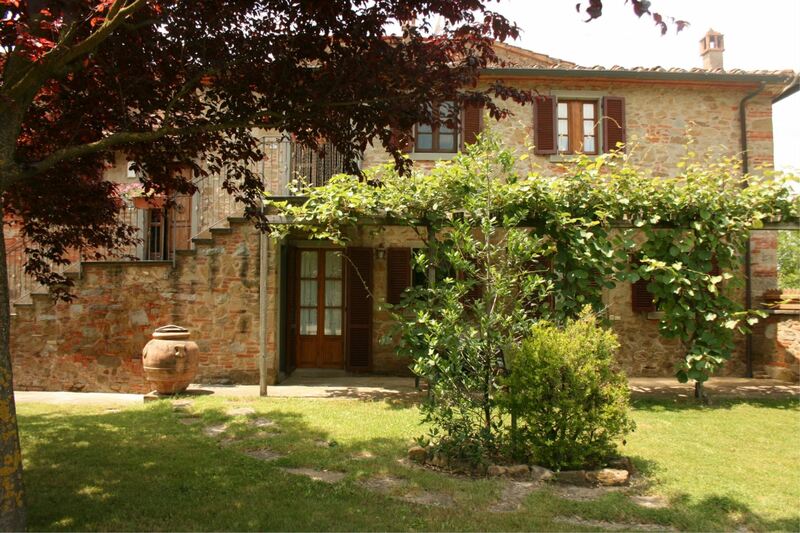 First floor apartment for 5 persons in a farmhouse with swimming pool, satellite TV, Wi-Fi access and air conditioning. 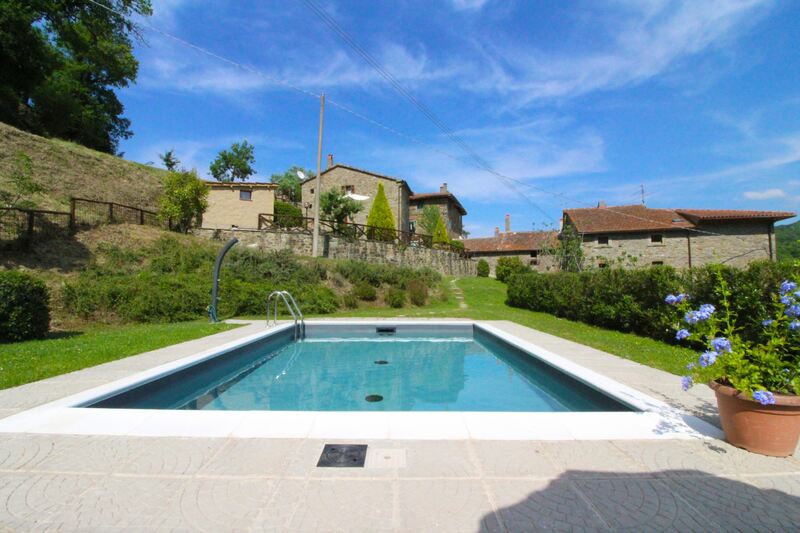 Walking distance to Castiglion Fiorentino. Available for 3 nights stay. Ground floor apartment for 5 persons with furnished porch for outdoor meals, swimming pool, table tennis, bowling alley, free Wi-Fi access and air conditioning. Near Castiglion Fiorentino. 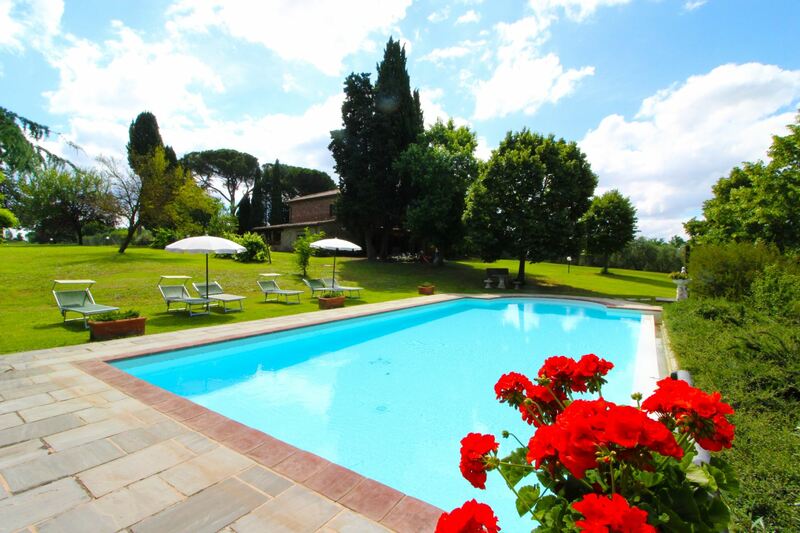 First floor apartment near Castiglion Fiorentino with garden, swimming pool, Wi-Fi and views of the Montecchio Castle. Available for stays of 3 nights. 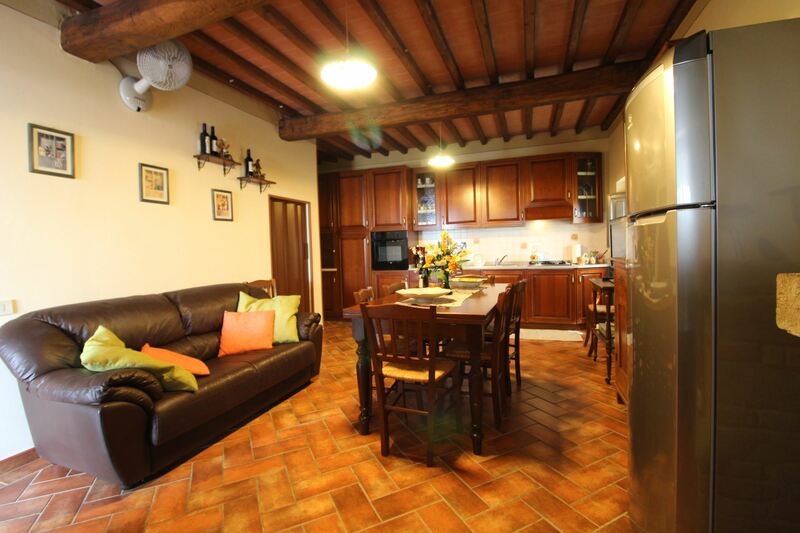 Apartment on two floors in a farmhouse near Castiglion Fiorentino with swimming pool, table tennis, bowling alley, free Wi-Fi and air conditioning. 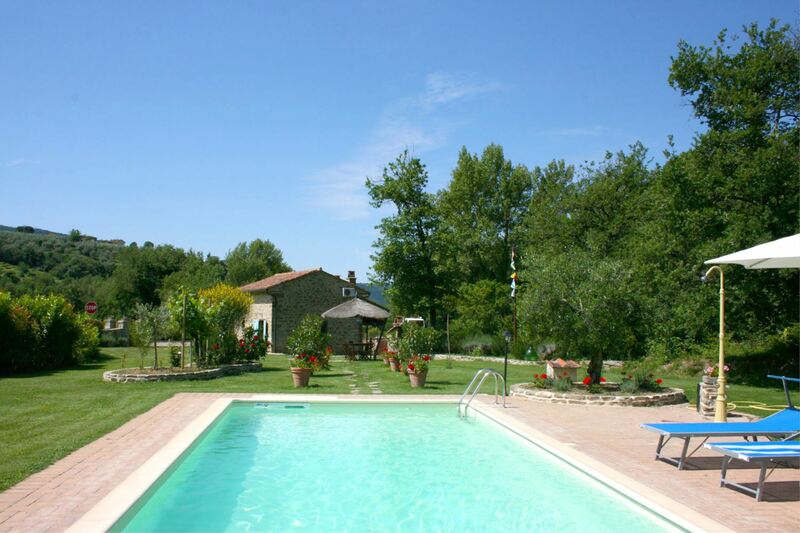 Panoramic position in the Valdichiana countryside.